Welcome to Day 14 of our christmas countdown over at Creative Craft World. 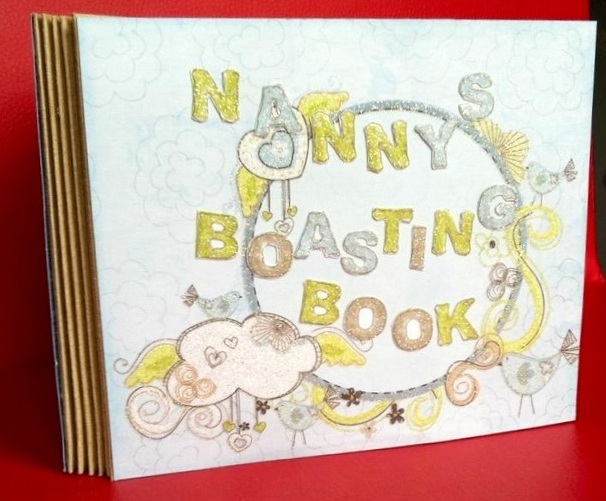 Today Susi has made a gorgeous Nanny's Boasting book for you, this would make a perfect gift for all those Grannies, Gran's, Nan's and Nannies out there. Pop across to her blog here for full instructions on how to make. Hope you are enjoying the christmas countdown and would love to see if you make any of the projects we have throughout the month. 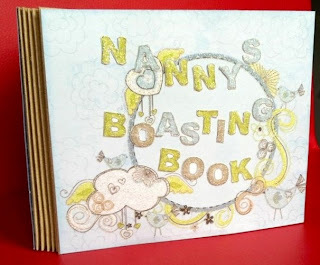 There is a brand new mini challenge over on the Creative Craft World challenge blog, make something smaller then 12x12 and you could be in with a chance of winning one of the gorgeous Teresa Collins mini kits.